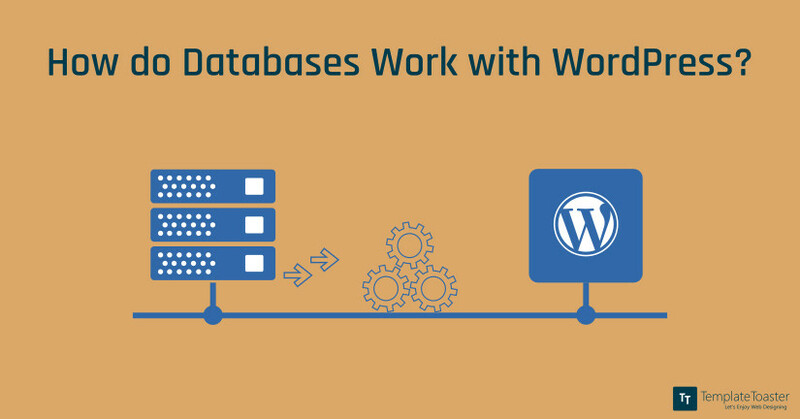 How do databases work with WordPress? A database is a software that stores data and organizes that data so it can be recalled at any time very quickly. It is similar to a school secretary’s file cabinet where information is stored in an organized fashion so it can be retrieved when it is needed. WordPress’s database management system is MySQL. This is the software that creates databases, stores data, and then retrieves data when it is requested. MySQL is also open source, so it works well with open source programs like WordPress. It is also necessary for the installation of WordPress. Fortunately, any host that offers WordPress hosting will include MySQL in your hosting package. This means you don’t have to worry about procuring the MySQL database on your own. In fact, you don’t always have to give it too much thought. There are three elements of a database to know about. They are database hosts, database tables, and SSL queries. The database host is the computer that hosts the database. 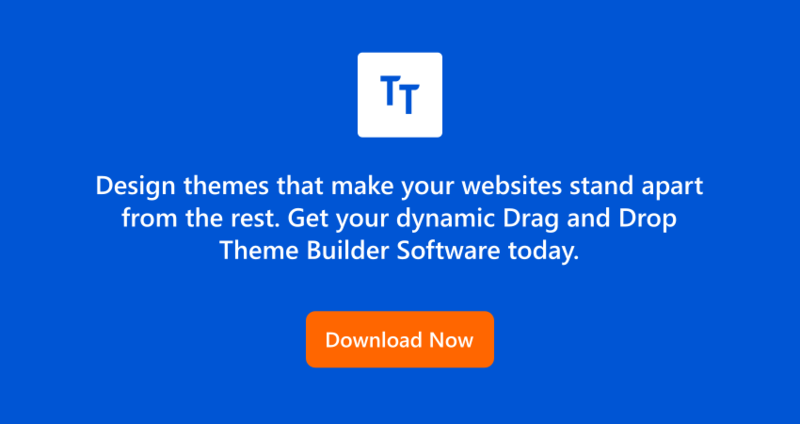 Many times, it is “localhost,” which means you can enter “localhost” into the host field to connect your database with WordPress. However, some web hosts have their own host names to manage MySQL. You will have to go to your hosting control panel and find the database section to find the name. If you can’t find it, you will have to call, email, or chat online with your host to obtain the name. Once you have it, connecting the database with WordPress is a piece of cake. When it comes to database tables, think of them like the cubbies in a preschool class. Each student has its own little cubby that holds their books, backpacks, coats, and other belongings. These cubbies are all in a row (and even in columns) and they have the child’s name as their labels. The contents of the cubby are unique to each child. Database tables work the same way in that they are all in a row and contain information in each one. Every row of the table has a field for every column. That is a rather healthy column list and WordPress will automatically create these tables within the database when you enter the information so that you can retrieve it later. It doesn’t matter how long or short your column list is. Another type of table commonly created by WordPress is the user table. If you have your website set up to accept registrations, user logins, user passwords, user nicknames, user email addresses, and other applicable information, it will all be stored in a table so that when the user comes to log into the site, the information is quickly retrieved so they can access their account. Account information is also stored in a table so it is displayed accordingly within their account view. Structured Query Language, or SQL, sounds frightening when you say it aloud. Adding the fact that it is the programming language that manages databases makes it sound even scarier.Any time a request is made to retrieve data, such as in the case of a customer logging into their online account, it’s called a query. The queries retrieve the data and use it to generate the required web page. Any time a request is made to retrieve data, such as in the case of a customer logging into their online account, it’s called a query. The queries retrieve the data and use it to generate the required web page. SQL is super smart in that it doesn’t just grab data from the database tables, but it can insert, update, and remove data from tables. It can even create new tables. Perhaps this is why it sounds so frightening – it’s a big deal! It’s such a big deal that it is what stores all of the edits you make to your website and then the SQL query retrieves the information from the database. It’s a good idea to know how to perform certain actions when it comes to your database. Many people don’t ever touch their databases, but it can be ideal to know how to troubleshoot WordPress issues from the database side. An example of when this may be useful is when you need to recover your website or even increase the security of the site. The best way to manage the database is using phpMyAdmin. PHP is the scripting language that WordPress uses. phpMyAdmin is open source, which is what makes WordPress open source. You will want to access phpMyAdmin from cPanel, which is what most WordPress hosts use. You will scroll to Databases and then click on phpMyAdmin. This will open the window that you need to click “Databases.” You will then see a list of the databases that have been created. 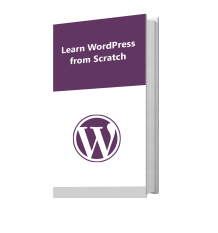 You can choose your WordPress database and do everything from changing certain words in posts to repairing and optimizing the database. You can change passwords, and even back your WordPress database up. All you have to do to back up your database is click “Export” at the top of the screen. When you export, your export method should be “custom” and you can then select all of the tables you want to include in your backup. If you ever need to import your database, then you will import the export file using the import tab. Then, of course, there are plugins, such as Backup Buddy, that enable you to back up your WordPress site. Hackers target the prefix “WP_,” so change it. To change the prefix, you want to back up your database, open wp-config.php in the WordPress root directory, and then change the wp_ to something like wp_takethathacker. The change prevents a hacker from finding what they are trying to hack. You can even change your database table names. You will change the table name in phpMyAdmin to the same name you used in wp-config.php. Once you are finished renaming your tables, you can back up the changes by using that export function you read about above. Once you have done this look at the settings by adding this after your URL: wp-admin/maint-repair.php. You can then click the “Repair and Optimize Database” button. This should fix the issue. If it doesn’t, then the WP-Config.php file is going to be your next target. Check the file and make sure that everything in the file is the same from your database name and username to the password and the host name. Sometimes you can replace the host name with the IP and that will fix the problem. Just remember to always back up your database before you make any changes. It is possible to make a mistake. Fortunately, having a backup means being able to restore the database if that mistake is made.